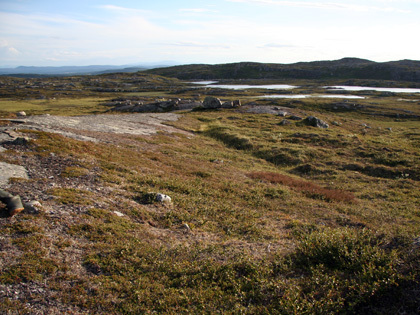 The acclaimed book by Frode Fjellheim is now available in North Sámi language! Written in North Sámi language, but containing a lot of sheet music, transcriptions and examples on CD. 288 pages + CD with 99 tracks. Written in Norwegian language, but containing a lot of sheet music, transcriptions and examples on CD. 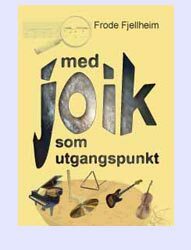 Written in Norwegian language, but containing a lot of sheet music, arrangements and compositions based on yoik.